The Upcountry History Museum – Furman University will present the original exhibit Back Where I Come From: The Upcountry’s Piedmont Blues, opening on November 10, 2016. 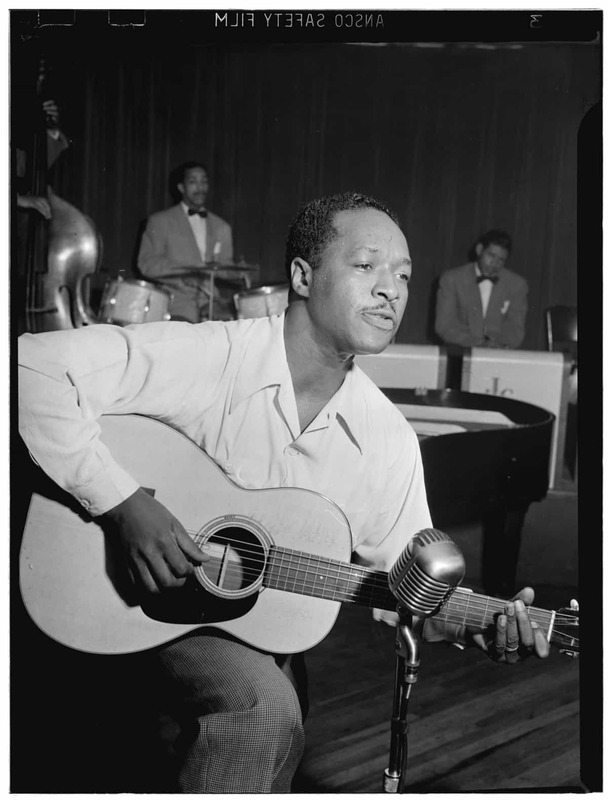 The exhibit highlights Upcountry South Carolina’s early to mid-twentieth century Piedmont Blues movement, a genre characterized by a unique guitar finger picking method reminiscent of ragtime piano. South Carolina Humanities supported this exhibit with a Major Grant in February 2016. Back Where I come From spotlights the Upcountry’s Piedmont Blues vanguards who created a musical movement, inspired future musicians, influenced rock n’ roll, and called the Upcountry of South Carolina home. Some of the artists included in the exhibit are Pink Anderson, Josh White, and the Reverend Gary Davis. The exhibit incorporates rich content, artifacts, oral histories, sound, historic film footage, and hands-on activities. A take-away companion brochure and APP are also planned. The Upcountry History Museum – Furman University is committed to helping people make meaningful and personal connections to history. More information about the museum can be found on their website at www.upcountryhistory.org. Photo description: Portrait of Josh White, Café Society (Downtown), New York, N.Y., ca. June 1946. From the Back Where I Come From: The Upcountry’s Piedmont Blues exhibition at the Upcountry History Museum-Furman University, Greenville, SC. Credit: William P. Gottlieb/Ira And Leonore S. Gershwin Fund Collection, Music Division, Library of Congress.